Have you ever had one of those bad days when it seems that everything is crashing around you? Fatigue, stress, nerves, tight deadlines or a difficult client often makes us want to escape. Regardless of the jobs we have, we are all human and we need from time to time a bit of relaxation to change our mood. 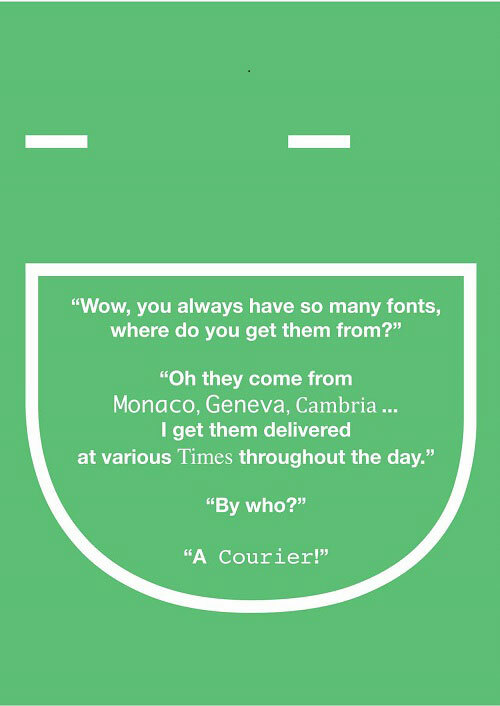 This is where design jokes come along. It not only helps us overcome the difficult moments but also reload our batteries and focus on the projects we have to do. There are many ways to get ahead of the difficult moments: some of us listen to music, others do sports, others go for a walk, or others just dream eyes open J. But I think the simplest and easiest way to change our mood (or not even get into the dark and cold cave of the bad mood) is, well, to laugh. As the saying goes, a day without laughter is a day wasted! And well, once again, we all need a good laugh to break up the ho-hum and the stress of everyday life. 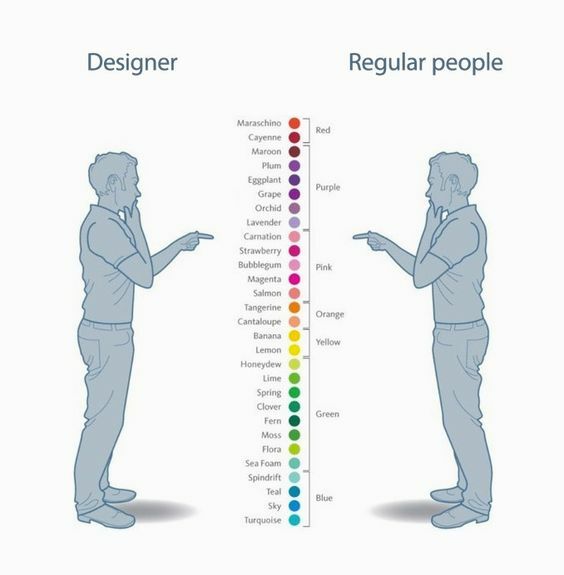 Cheer up with these 35 funny design jokes that will definitely make you laugh! I selected some really funny jokes turned into images, cartoons, memes, photos, posters, drawings and many other funny images. 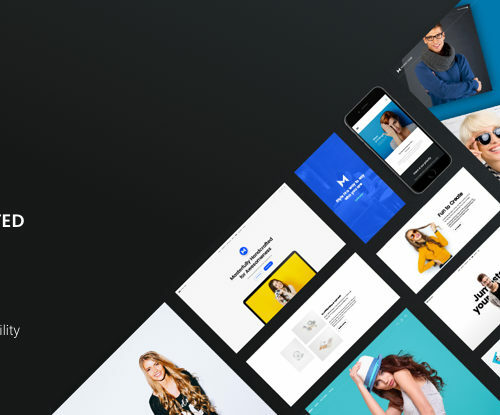 All of them are about subjects such as Photoshop, designer school, designer work, freelancing, fonts, clients, icons, creative process, and so on! Check them out and enjoy! 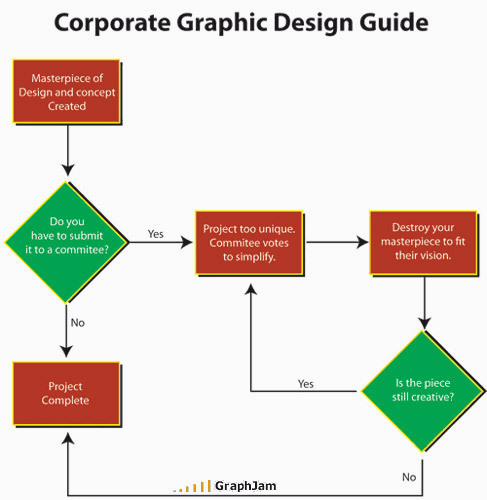 Some people say the graphic designers are extremely complicated human beings. Let’s take a look at this real proof of how they perceive the colors. I don’t know what’s in the mind of this patient, but for sure, he would like the surgeon to be as good as the graphic designer. That delightful moment when you get the invoice from your web designer :). Some pills against heart attack, please! It could be a good thing if the designer knows what he is doing. And it seems is for free, so… I would expect a lot of people to park there :). 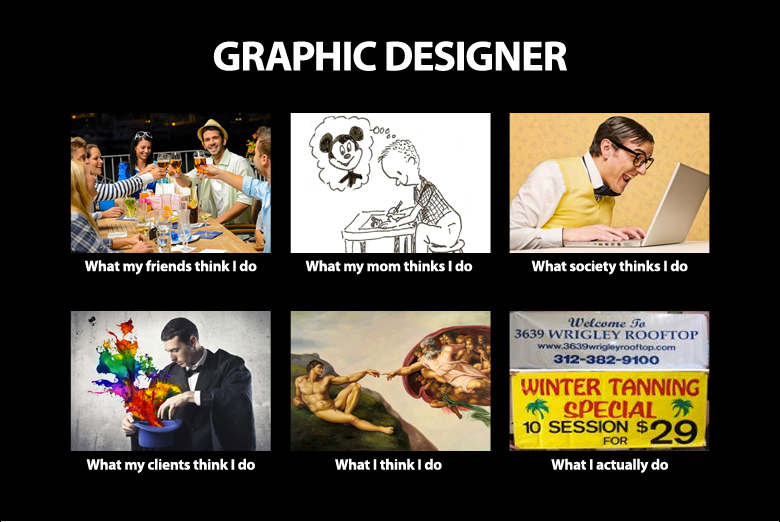 You know the life of a graphic designer is pretty hard, but… you can keep dreaming, right? 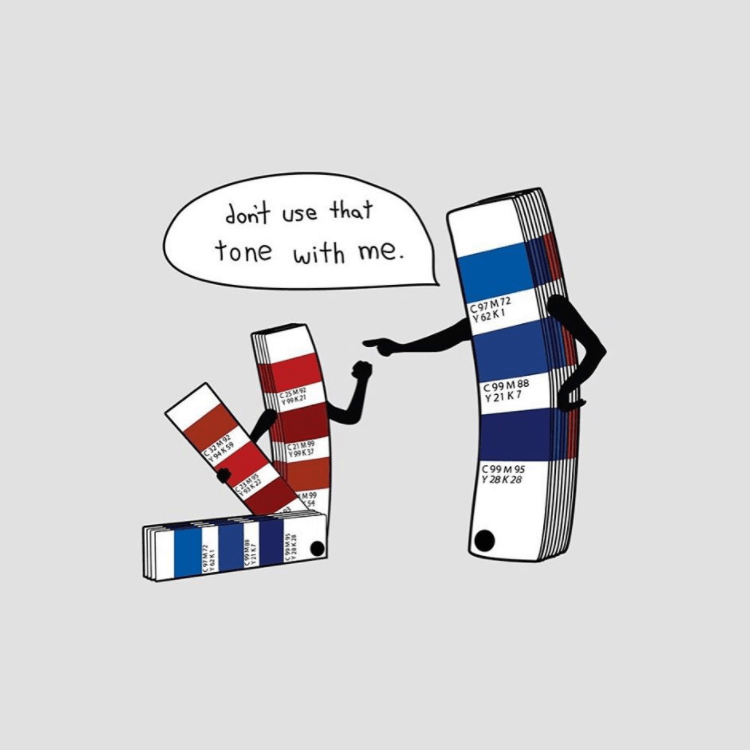 Relax, this is almost the regular conversation between a graphic designer and his client, especially when the last one doesn’t know what’s all about! 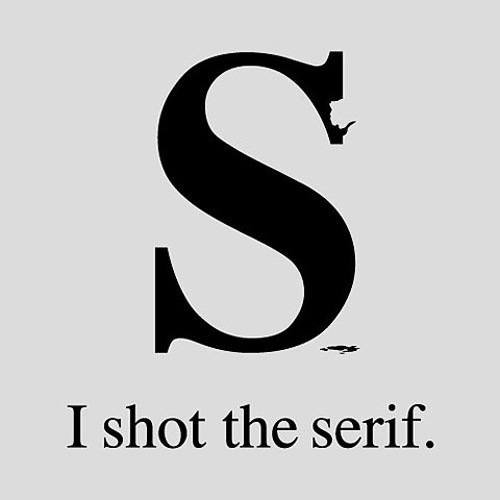 Sometimes, the regular people ask themselves why we love so much to be a graphic designer….. conferring character to the fonts is just one of the reasons. 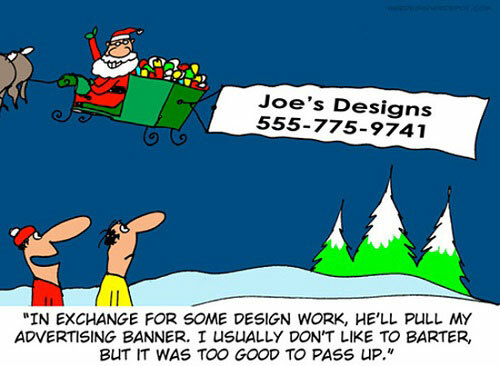 Maybe you should think better if you have the crazy idea of web designer from drowning. 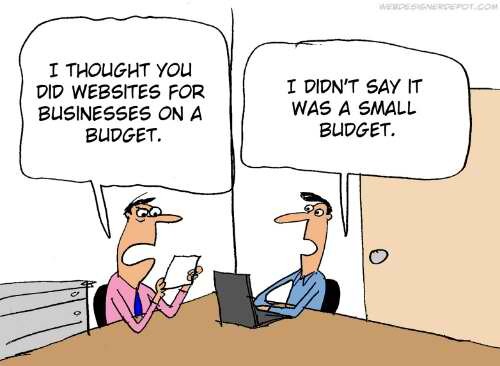 Unless you are not a web designer also, God knows what you could understand! 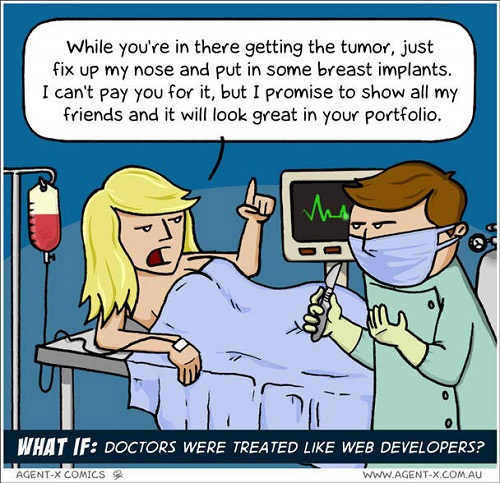 Thankfully, the doctors are not treated like web designers. 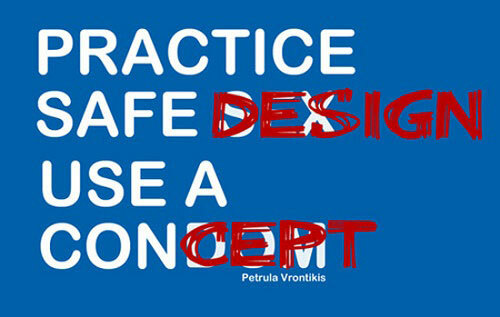 Otherwise, we would have just designers and no doctors :). 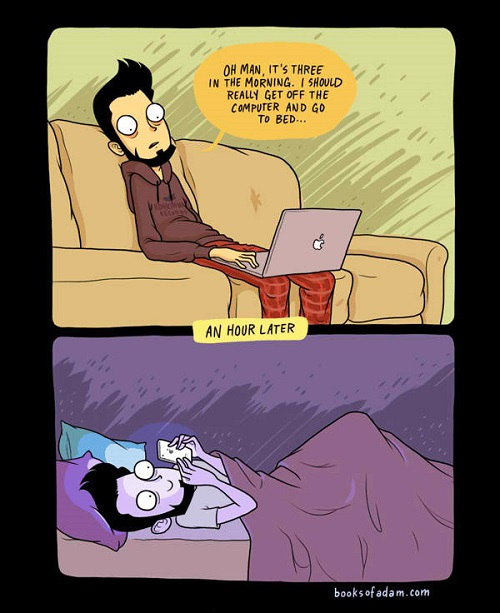 Life isn’t always #000000 and #FFFFFF…. even if we would want this. Does someone see the missing of the gray area? 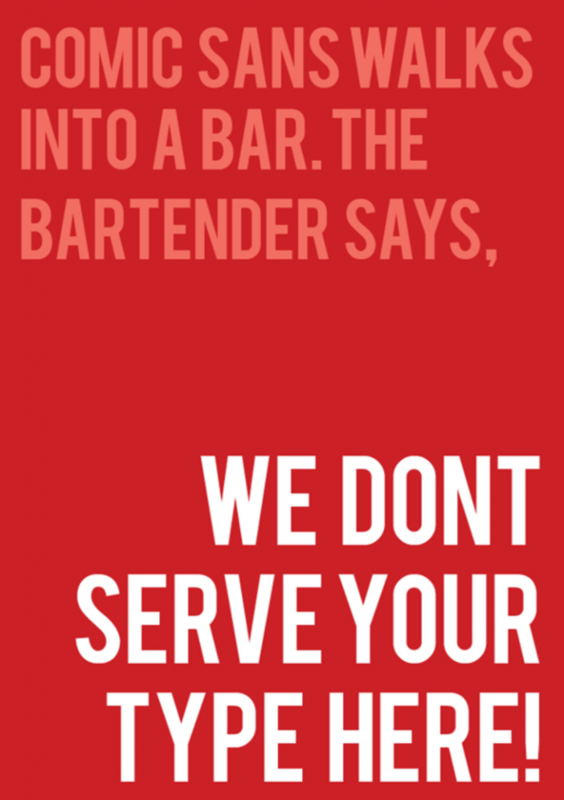 Comic Sans walks into a bar…. Even if the characters have a modern twist here….. does someone see the picture of a classic western? 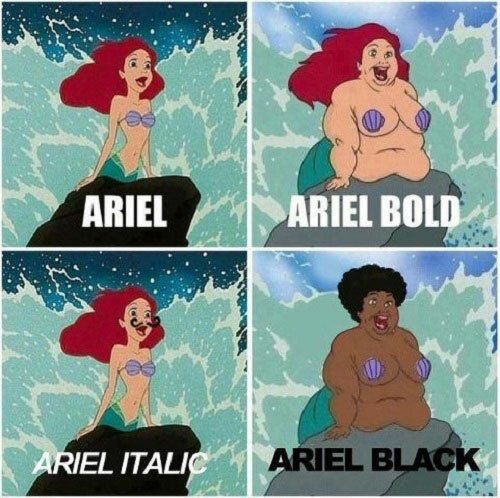 I might be taught, but I just hope you’ll never follow this guide when you’ll choose the font for your next design project. 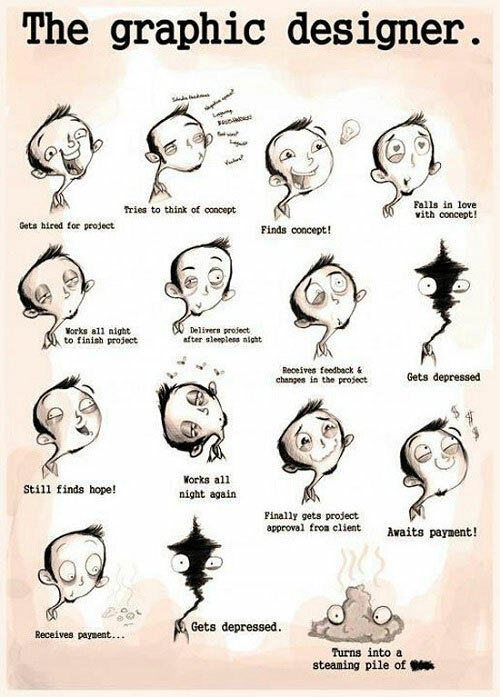 Maybe you know this process… Maybe you experience this process… But don’t be sad, you are not alone :(. ….. the most regular people don’t have any idea what’s going on if you speak Klingon with them? Please repeat it in English! Please…. Do you see the process here? Wow! This is actually happening! Don’t tell me I haven’t warned you! I know the web designers could be the hardest workers on the planet, but…. Do you need a time management app? An efficient one? The most important part is to find the balance between both of them…. Can you see the picture??? …. You could expect something like this. Don’t tell me I haven’t warned you! Just 1 question: do you think it could be better NOT to like your style??? Just remember to keep the track of them, even if this could be a daunting task. 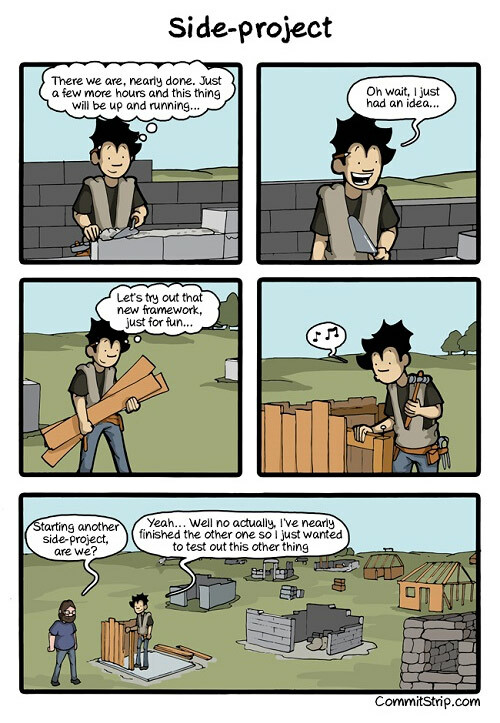 In the end, you don’t want your projects to look like a war field, do you? This is the eternal question…. For civilians, it’s a matter of imagination…. But…. does the equation make sense to you? 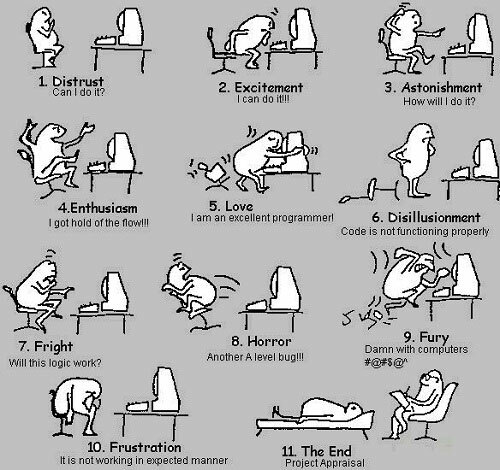 Maybe someone can explain it to us, novices :). From time to time, we should go back to the basics and listen to the advice of the wisest ones than us. This is one of those situations….. The designers always say the colors have a voice and express a message. But….. can you imagine a real conversation between them? This could be an option :). ….. But, please keep it in your mind that it should fit somewhere….. on print…. or in some different screen sizes…. …. so, we can see more of the front? Again, a very-often heard question…. 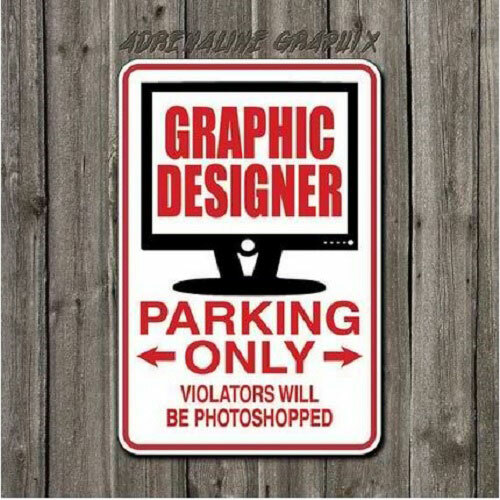 This is happening when the clients don’t know Photoshop is a design software, not a cloning or a 3D printing one :). … I’m sure you know this. Just pick how many you want and tell us which are yours :). You shouldn’t believe what you hear: the creative process is nice, smooth and you have time for everything. Rather, it looks like here :). Never, but never…. do not take into account what your friends think you do. It might be a huge difference. I’m sure you have been there with at least one of your client. But here’s the tip: save just the last two files and maybe you’ll not suffer anymore. 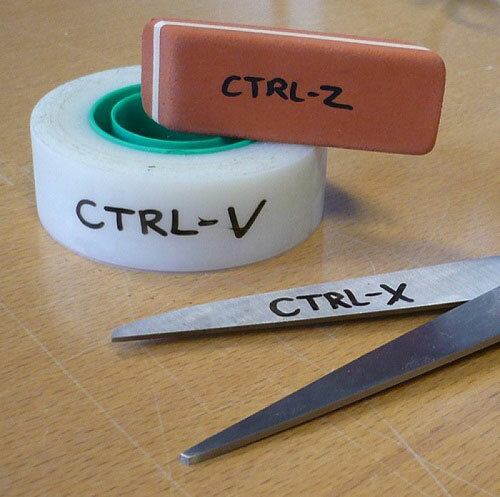 Back to the origins…. Does someone remember how to do some handcraft work? This is a global message for clients around the world who think the designers are just some tools ready to execute their weird and ugly ideas. We don’t have any problems with the screwdrivers. And now? What’s next? Or even better: what’s the reward? This is what italic looks like in real life. Does anyone have any doubt? Let us know which one of these designer jokes you liked most. Do you know more jokes? Don’t be shy – let us know in the comments!